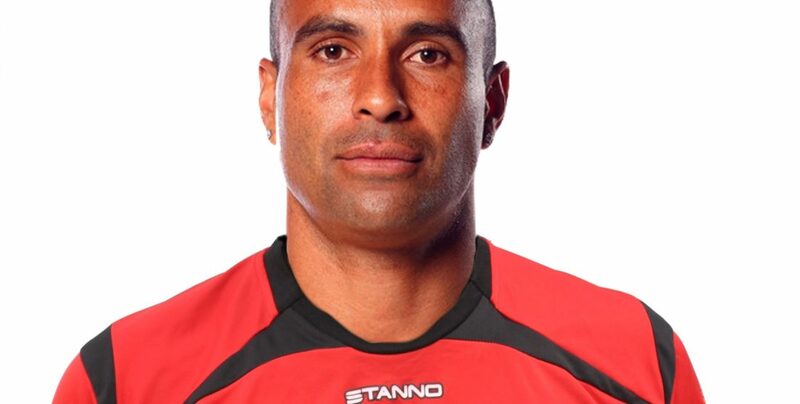 ARCHIE THOMPSON – MURRAY UNITED’S #10. TAKING ON THE NEXT A-LEAGUE CLUB. SS&A RE-SIGN FOR NEXT 3 YEARS. UNDER 20S STILL IN HUNT FOR TITLE. LAST TIME OUT: KINGSTON CITY. LAST TIME OUT: BRUNSWICK CITY. WIN $1,100 AT HALF TIME.